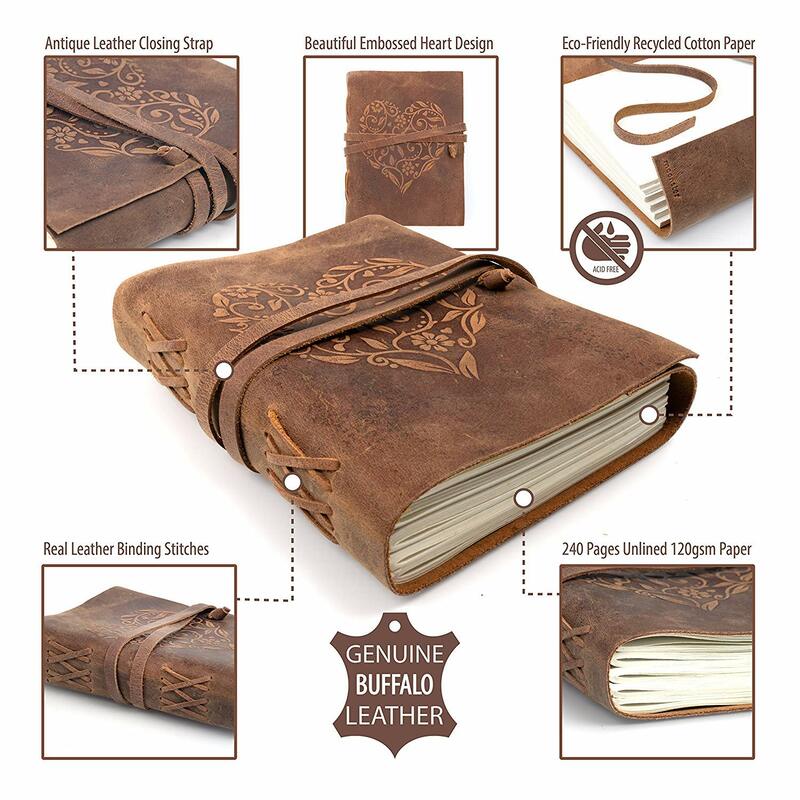 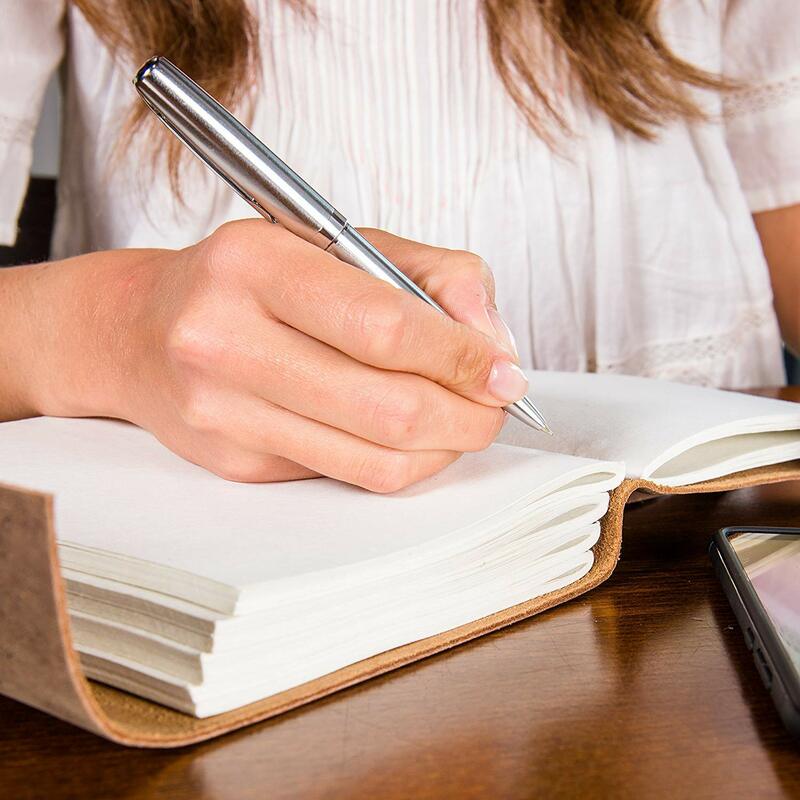 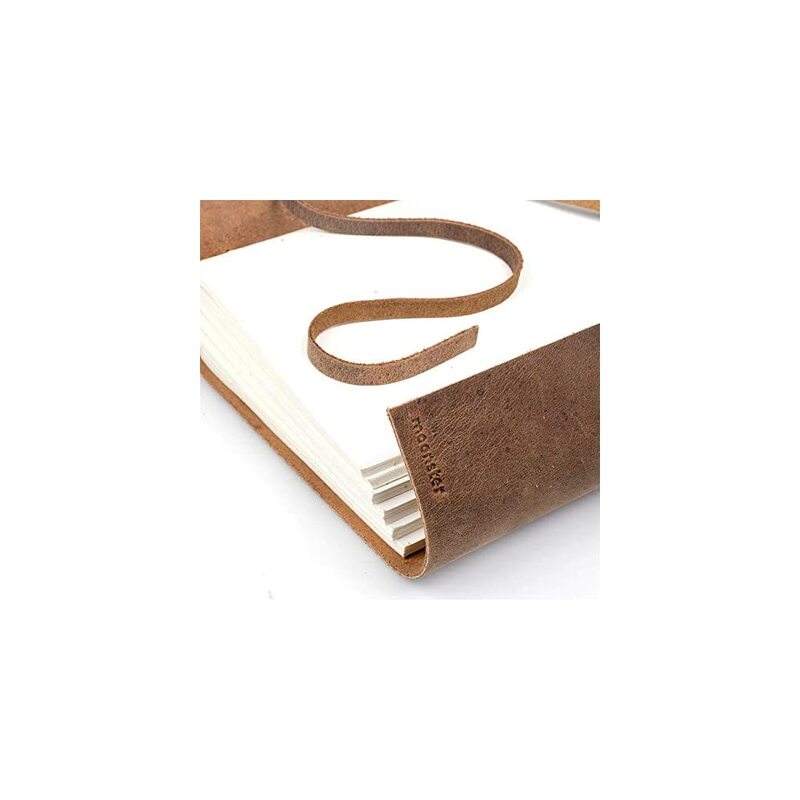 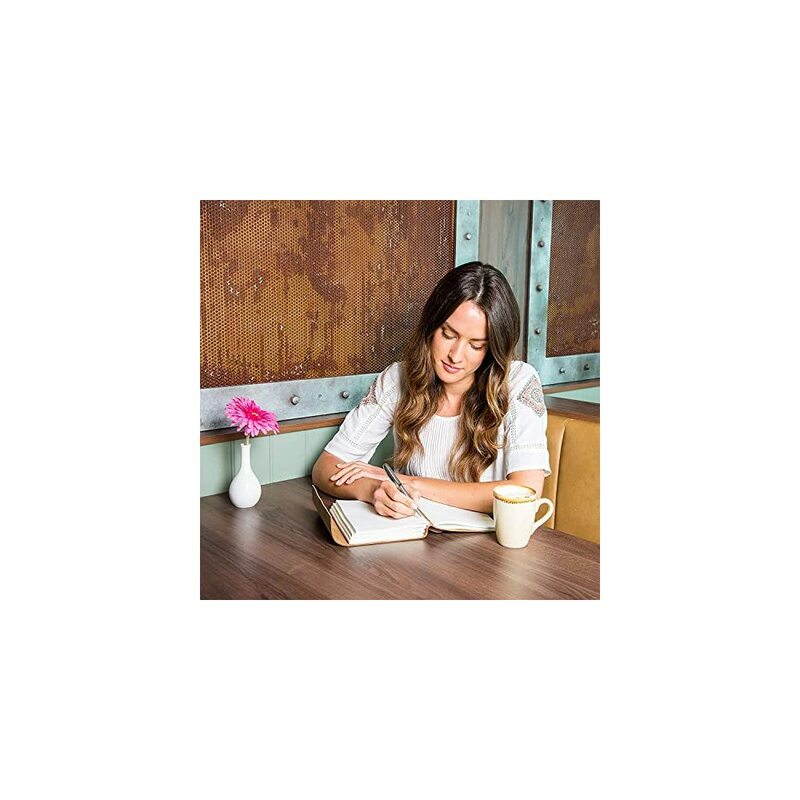 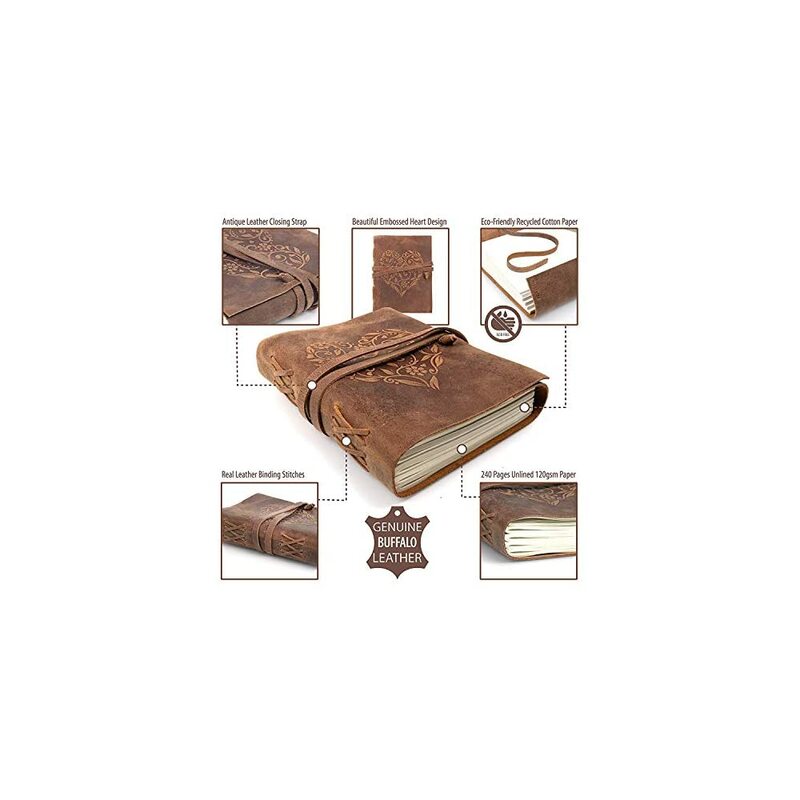 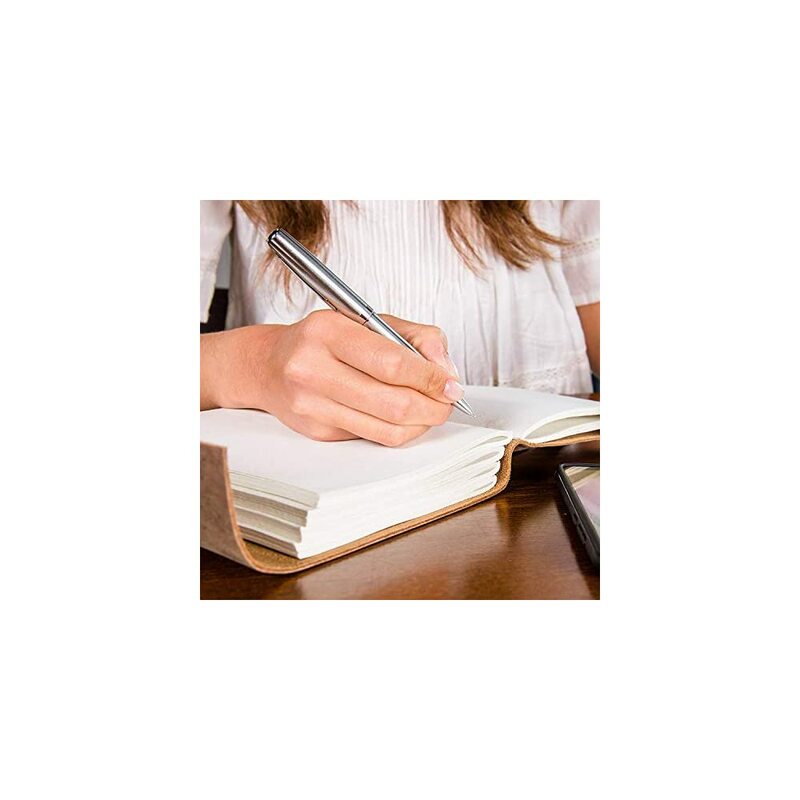 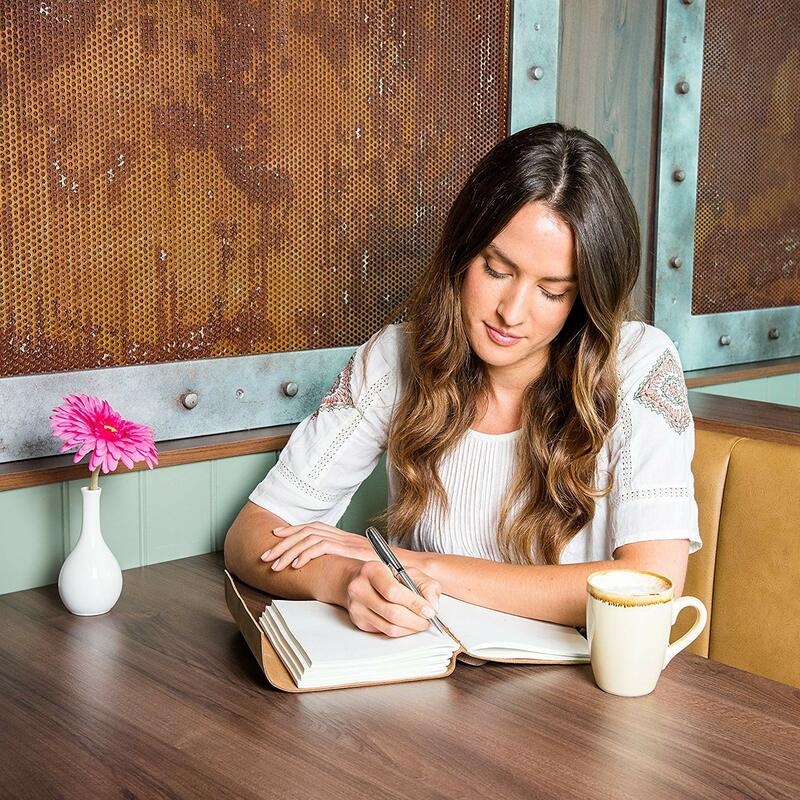 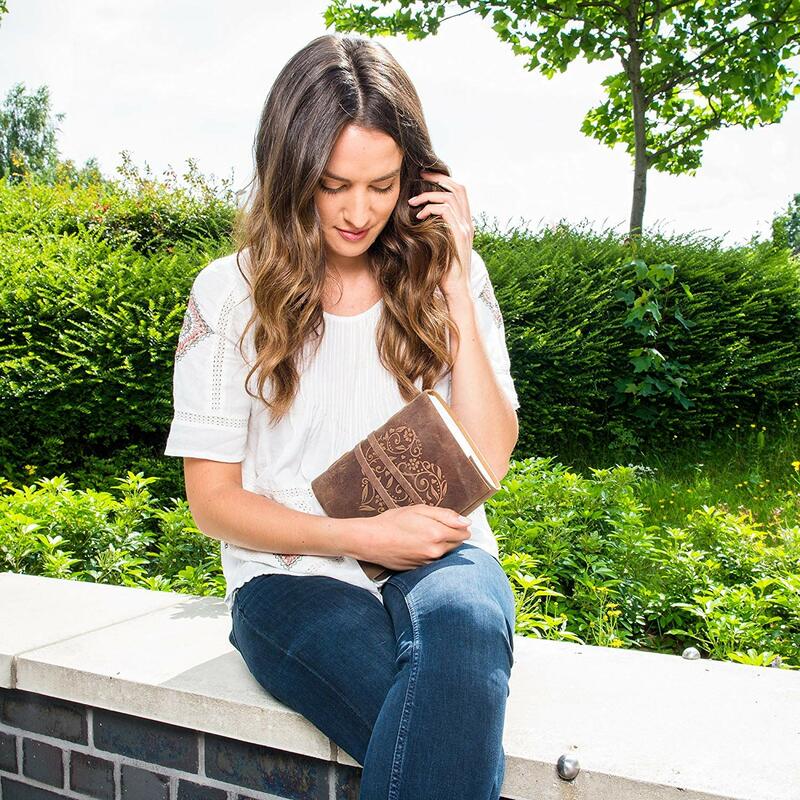 The hand crafted nature of these journals means no two are relatively the same. 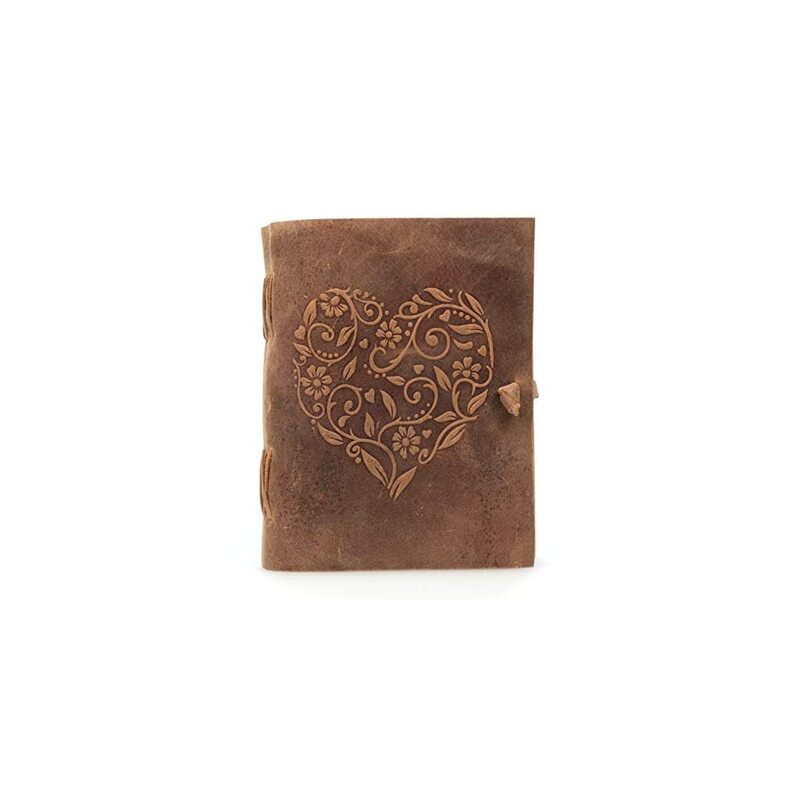 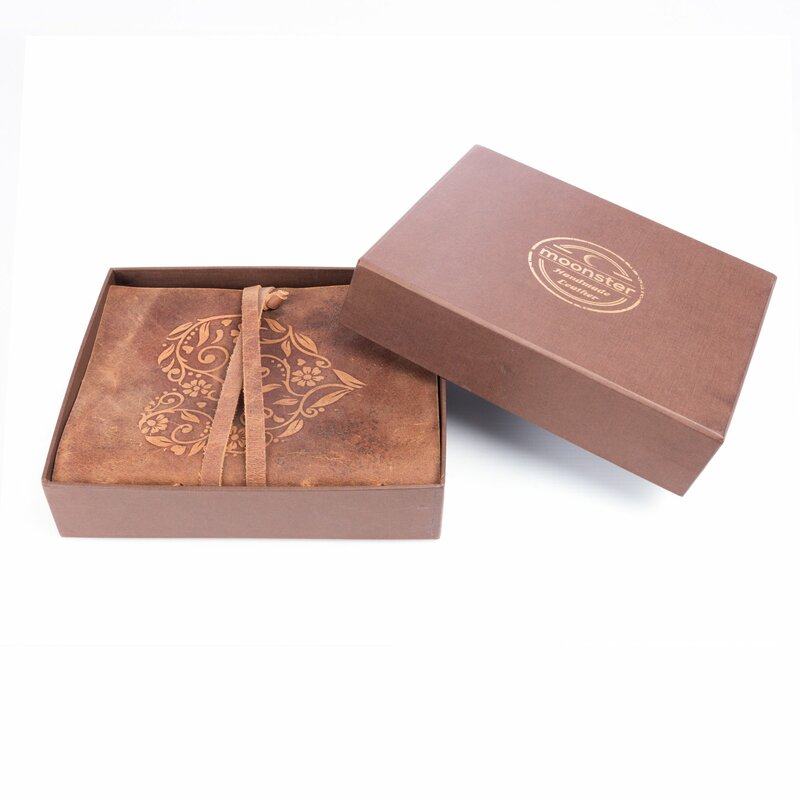 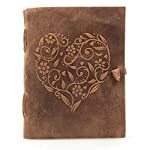 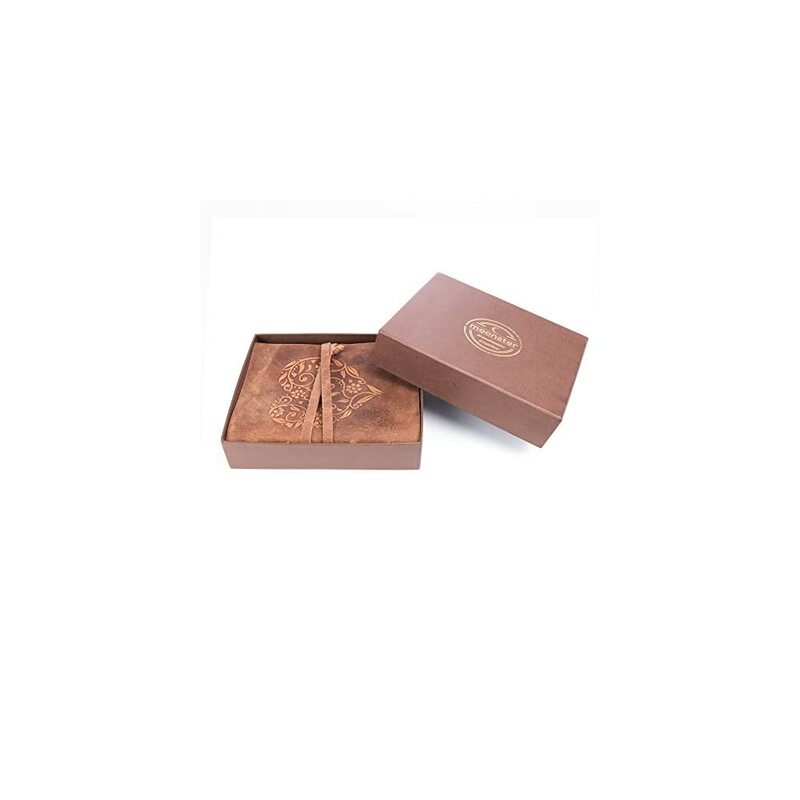 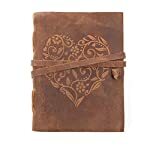 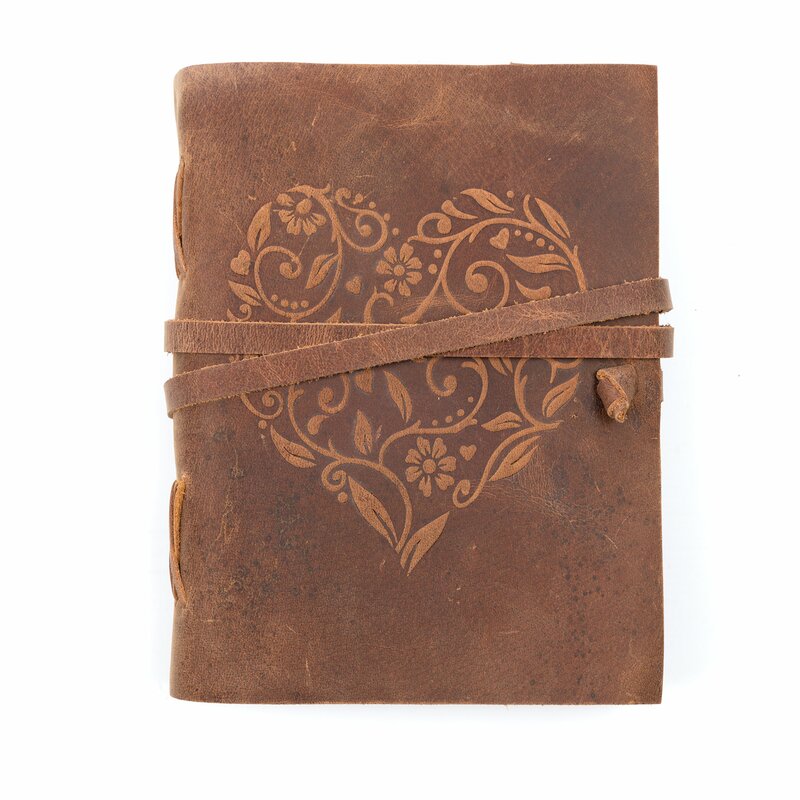 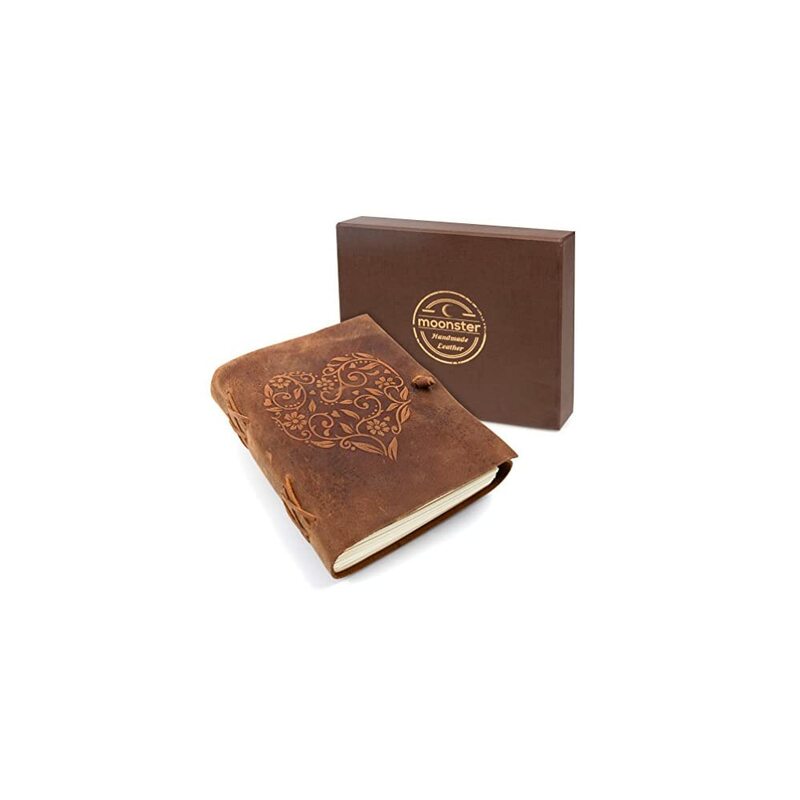 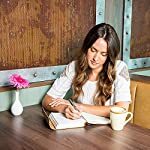 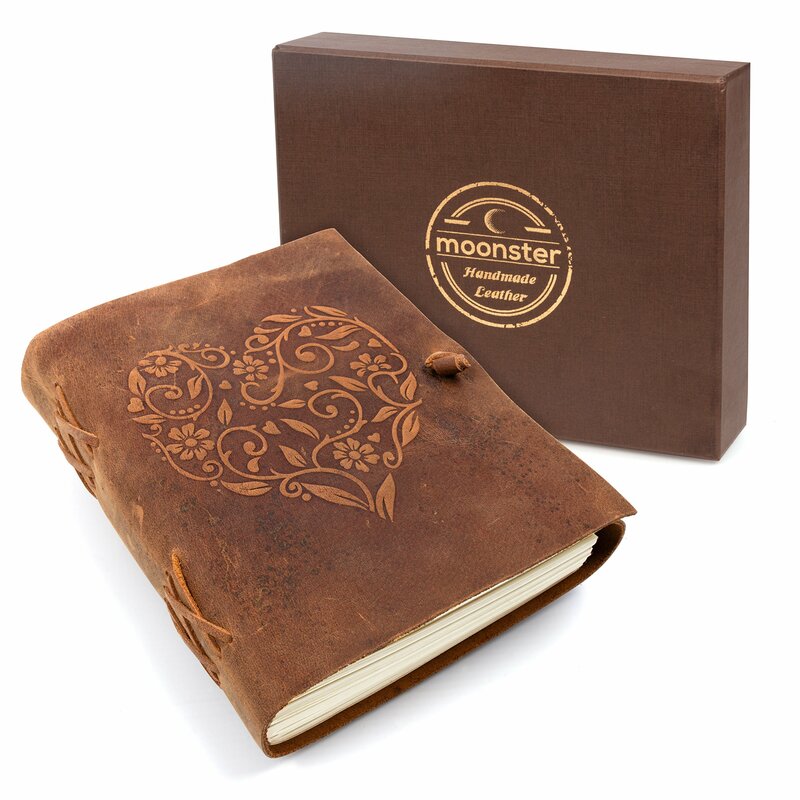 The soft brown leather gives a vintage look with the intricate embossed heart design making this a actually unique and wonderful gift for a friend or a special keepsake to treat yourself with. 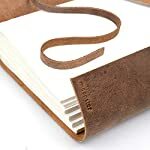 ✔ THERE’S NO RISK TO YOU: In the unlikely event you don’t absolutely love your sketchbook, you have up to a year to ask for a full refund or free replacement. 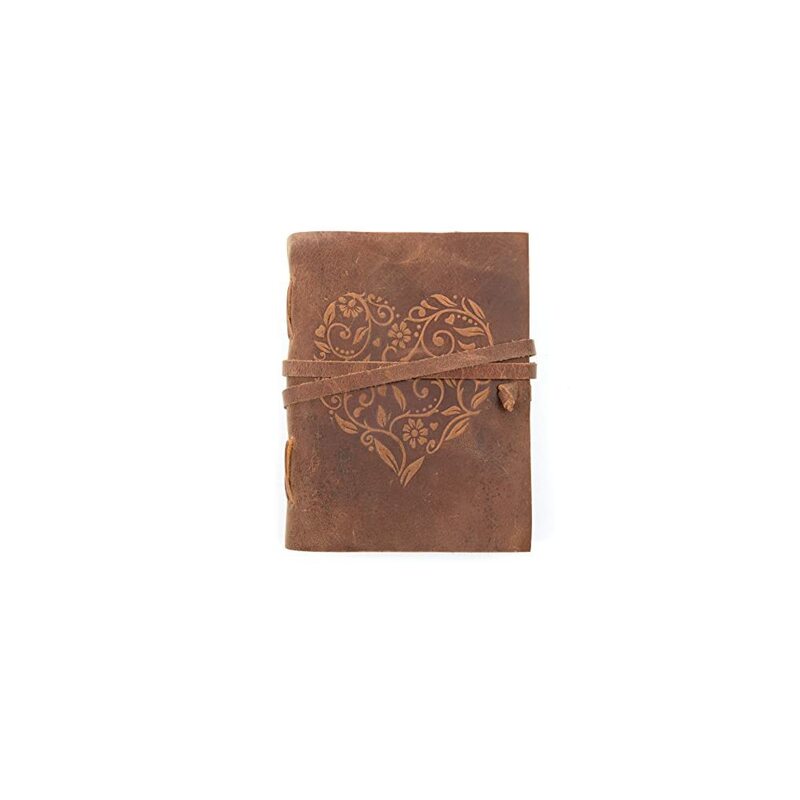 Plus we donate a percentage of our profits to our favorite charity in Africa. 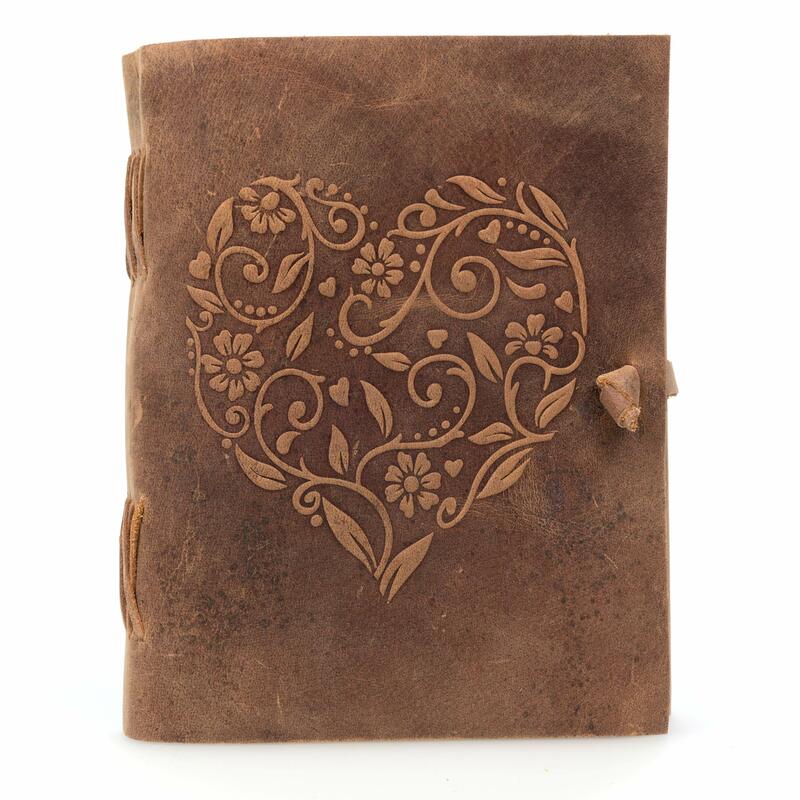 What’s not to love about that!